When we talk about players’ mental game, we are usually referring to them having little or no confidence. It is very discouraging for coaches and parents to see kids play with no confidence and not know what to do about it. Of course, it is worse for the player themselves, as they cannot figure out how to get rid of their frustrations. Their body actions and demeanor tell the story. They appear self-centered and out for themselves. They do not want to act that way but seem not to control their emotions and appearance. Coaches can and should help each player’s mental game development. The best coaches are continually working on the mental aspect of the game as well as the physical and realize that one without the other is a recipe for failure. Most athletes would say that success is dependent on having confidence. Confidence is the inner peace in an athlete that allows them to believe that their skills are enough for the job at hand. 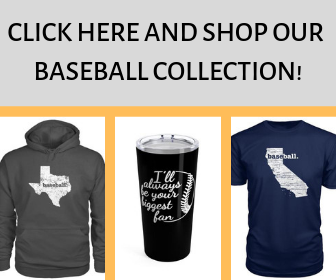 It often comes and goes in ballplayers depending on their recent success or failure rate. The more times they have that self-assurance, the easier it is for them to relax and concentrate, two essential ingredients to get in the best mental frame of mind to focus. Understand that it is natural to show frustration when one’s self-assurance is low or non-existent. Talk to players one on one to get a feel for their mental state. Realize self-confidence does not come from praising kids all the time and increased confidence usually does not come from telling them how great they are doing. 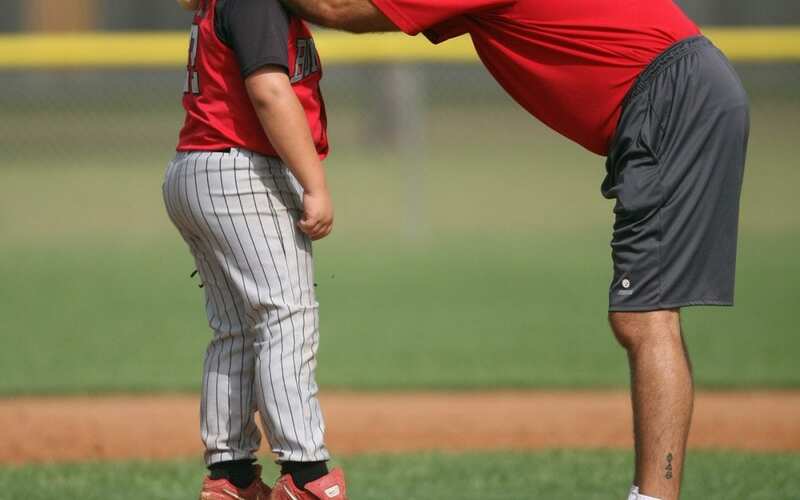 Give honest evaluations of their outward attitude in an empathetic voice, along with teaching them to accept and embrace challenges that sports present. Self-confidence comes with overcoming obstacles. Make sure you do not over-emphasize what players do on the field. Treating their sports accomplishments as “who they are” and as more important than other things they do is hurtful in the end. Do not be the “Helicopter adult” who handles every situation for kids. Let players deal with others and let kids have their voice. When it is apparent their attitude is dragging others down with them, then step in and talk to them about the situation. Explain to athletes that failure is a setback only when they do nothing about it and that staying focused on their goals is the key to advancement and fun. Make sure players realize that perfection is unattainable and not expected by you. Remind them of the things they control – effort and preparation – and your only request is that they give their best. Help players realize they cannot change past plays and not to dwell on them. Assist athletes in learning how to keep their mind in the present, having a fearless demeanor, and with the understanding that every play and game’s outcomes are independent of previous ones. Do not have statistics goals for kids because those only make them feel like a failure when they don’t reach them. Do not nag kids about practicing more. Success is never easy in any sport with the game of baseball arguably the most difficult of all. The skills of throwing, hitting and fielding require great precision that takes many years with perfection never a real possibility. Each year a player advances up a level in baseball, the mental game development of a ballplayer becomes a greater need. By the time a player reaches the professional level, the mental preparation is as important as the physical. The mental routine of professional ballplayers is a twenty-four-hour process, where players review the events of the past game, analyze them to see where they could have improved, before moving on to getting ready psychologically for the next game. Another key to mental game development is helping players incorporate a mental routine. Some may say that it is superstition with athletes, but it mostly involves creating daily cues for games and before each play. Coaches must help players develop their habits that lead to inner peace that they are ready for the action and game. One’s mental game routine leads to focus with the ultimate goal of the mental game development being the state of “playing in the zone” – the mental state where players can slow the game down in their heads and react efficiently without seeming ever to have to think of what they are doing. That state of mind is another elusive thing for many, but something players can work to achieve. 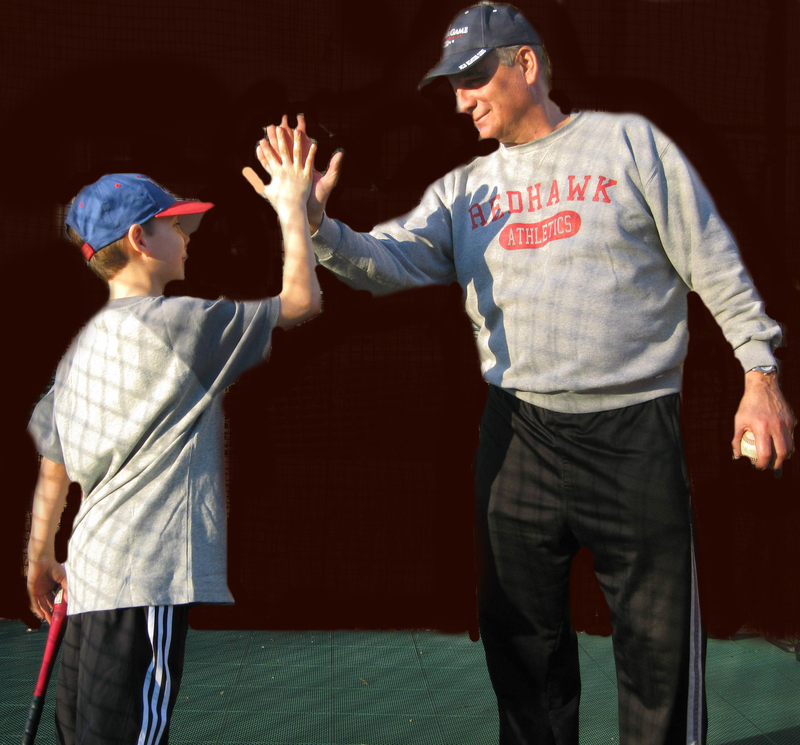 Coaches can help players achieve the mental game development and preparation necessary for advancement in the game. Try these to help your players stay in the moment and develop concentration. Develop players skills, so they have a chance at success. Stay quiet during the action and limit pre-play instructions. Give simple preparation tips like, “Who wants the action (ball) coming to them?” or “Ready positions, everybody.” These are OK because they help keep players’ minds in the present, without diverting attention. Never threaten or intimidate. Player focus is more manageable when they are enjoying playing the game. Enjoyment is hard when players cannot relax due to intimidation and fear of messing up. Encourage players to talk about the game between plays and when on the bench. Ask questions at practice and before and after games about different game scenarios. That mental challenge will help players understand their responsibilities, think for themselves and develop solid instincts. Help players develop a plan and a process to achieve it. Insist that players trust their abilities and their preparation without thinking of any possible adverse outcomes of their actions. Assist players in learning to anticipate various situations. Correct in-game decision making comes after thinking of all possible scenarios before the next play. Keep players strong. You must help kids and parents realize the importance of being rested. Tired athletes have mind distractions, which can lead to mistakes. 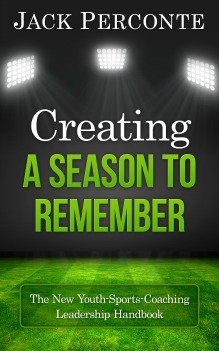 Help players keep their mind in the present, without thought of what has happened or could happen. The phrases “It’s over” and “Forget about it” should be at the tip of the coach’s tongue. Ask the players what you just said. Knowing they may be called to repeat any tips helps players remain accountable and in the present. 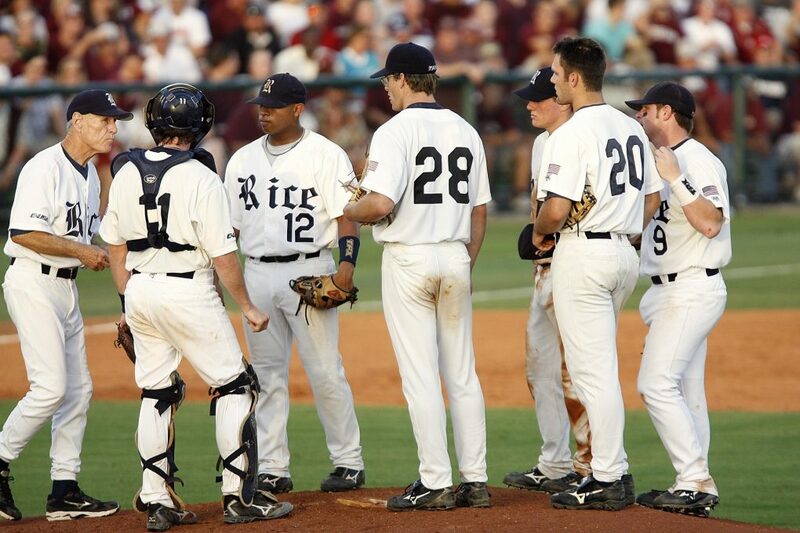 Have players speak to themselves of what they plan to do before the play. This voice helps players’ visualization skills. Explain that their mental game improves with practice just as the physical skills can. Asking players to try to increase their concentration an extra minute at a time is a good start. Help players learn to use positive self-talk after plays, so they do not beat themselves up after mistakes. The best coaches remain calm under intense game conditions and after mistakes. Playing is easier for youth when they don’t have a fear of letting you down. Grilling and condemning players after gaffes hurt their concentration the next time. There is enough pressure on kids to do well and win that comes from their parents and themselves. When coaches pile it on players often become overwhelmed to the point of wanting to quit playing. Coaches must help players learn to deal with the pressure, so they become resilient and less prone to the tension that comes with playing. Following are other suggestions coaches can try to help with the mental game development with the result being more mentally strong players. Enact the tense game-situations, which gives players a sense of “been there before.” Experience helps kids focus, relax, and execute the next time. Assist athletes in learning ways of keeping their mind in the present. Explain that the desired fearless demeanor will not happen when thinking of past and possible future failure. Remind players that games involve many plays, and no one individual play causes a loss. Remind athletes that they are part of a team and that no one player determines the game’s results. Inform players that other team members are there to pick them up when they fail because that’s what a team is all about.